Sugar Cream Pie is the official state pie of Indiana, although it&apos;s not as common today, the treat put Indiana on the map for being a dessert capital of America. Though the “Hoosier Pie” recipe, consisting of a flaky buttery crust filled with a smooth vanilla and maple cream center, originated from Indiana Amish traditions, Wick’s Sugar Cream Pie Co. later became famous in the early 19th century for whipping up over 12 million pies annually. We here in the Midwest love our pies so much, it’s no surprise that the Hoosier Pie Trail, a 19 stop road trip showcasing the best pies in the state by Indiana’s Foodways Alliance, ranked #4 on USA Today’s Top 10 “Best Food Trail" list. Don’t take our word for it; this autumn or holiday season, sample some of our favorite pie in Bloomington for yourself. Whether it’s blueberry, pumpkin, fluffernutter, or classic sugar cream, indulge yourself in Btown’s best desserts. Here you will be tempted to feast yourself into a sugar coma. Offering homemade pies from the owner’s aunt, you won’t find anything more authentic in town. They provide hungry customers with a wide array of pies from fluffernutter and Italian silk to black cherry and strawberry rhubarb. Before you stop in to get a slice, have a seat and stay for brunch. This eatery is sure to impress in more ways than one. Step into BLU Boy Chocolate Café and Cakery and immediately be greeted by the heavenly aromas of smooth espresso, freshly baked brownies and most importantly, mouthwatering chocolates. Although BLU Boy is known for their handcrafted chocolates, pies are their secret specialty. Stop in for a slice or order an entire dessert for your event or party. Don’t forget, if you are getting a large order, make sure to call a few days in advance as this popular pie haven gets very busy during the holiday season. With rotating flavors like caramel apple, pecan, pumpkin, and apple crumble, there is sure to be something for everyone. This unassuming diner has two locations (one on the southside, and one on the westside) in Bloomington and serves up some of the best homestyle-cooking comfort foods and delicious homemade pies. Every day they offer homemade strawberry, coconut, peanut butter, and banana pie and Wick&apos;s classic Sugar Cream, while the holidays usher in seasonal flavors like pumpkin. If you see one that strikes your fancy, order ASAP because they sell out every day. If you&apos;re in Bloomington for the holidays you can preorder your favorite pie as well. 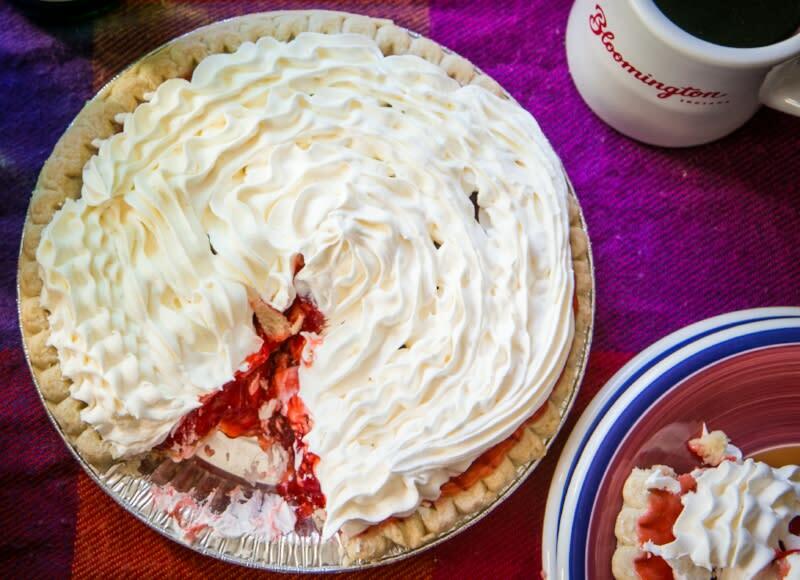 This local Bloomington co-op grocery is the perfect place to get truly homemade goods for your holiday function that will bring back memories of the pie mom used to make. The bakery uses only the freshest ingredients from local vendors to cook up their one-of-a-kind creations. While you are there, definitely make sure to check out their other delicious pastries and selection of natural and local goods. This local bakery creates just about every pie flavor you can imagine. From Southern Pecan Pie to "Oh My Gosh" Rhubarb pie, they have it all. They can even create your favorite pie flavors with gluten-free ingredients by special order. One of their creations would be a very welcome sight on your holiday table. 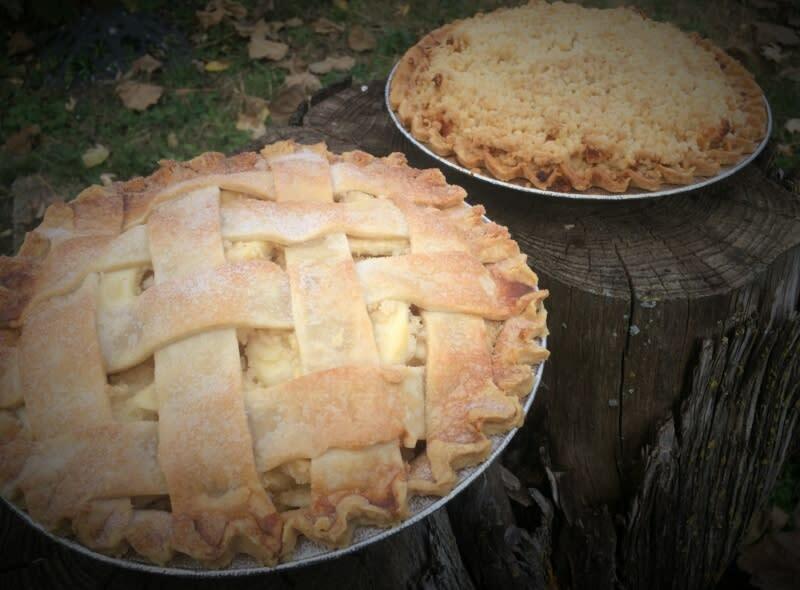 Find Pie First Bakery underneath the pink tent at the Bloomington Community Farmers&apos; Market during the Summer and Winter months or at the Heritage Trail Cafe in Ellettsville. Bub&apos;s is known for its monster burgers and decadent milkshakes but did you know they have homemade pie? Oh yes. They have cherry and apple pie available daily by the slice served warm with ice cream. Whole pies are also available for purchase. 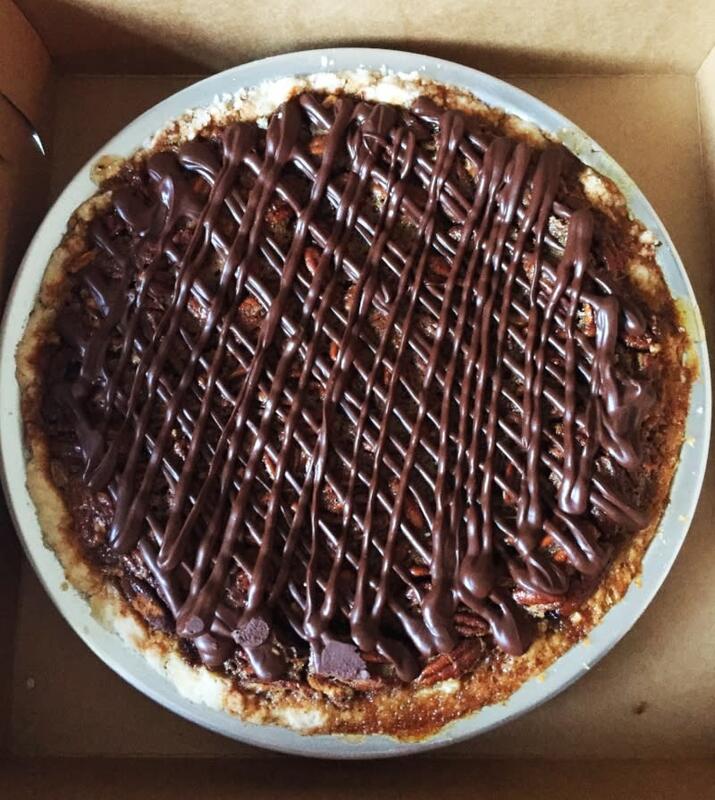 Bloomington&apos;s first vegan bakery might be known for their creative donuts but you can order a scrumptious Thanksgiving pie from Rainbow too. Call, stop in, or email Rainbow Bakery to reserve your vegan pumpkin or boozy pecan pie. Gluten-free options are available too. All of this pie calls for a hot cup of coffee. 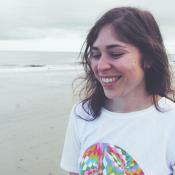 Check out these coffee shops in Bloomington. Big thanks to Emma, one of our awesome informational specialists at our Visitors Center for her help compiling all this yummy info.